Rare Investment Opportunity: Great location! 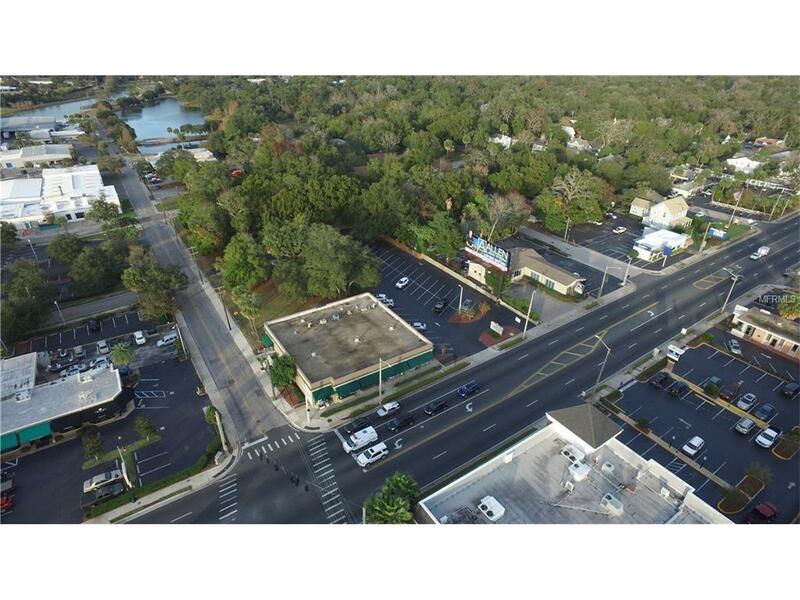 2.15 acres (3 parcels) of highly visible commercial real estate located on East Silver Boulevard (SR 40) (one block East of Downtown Ocala). 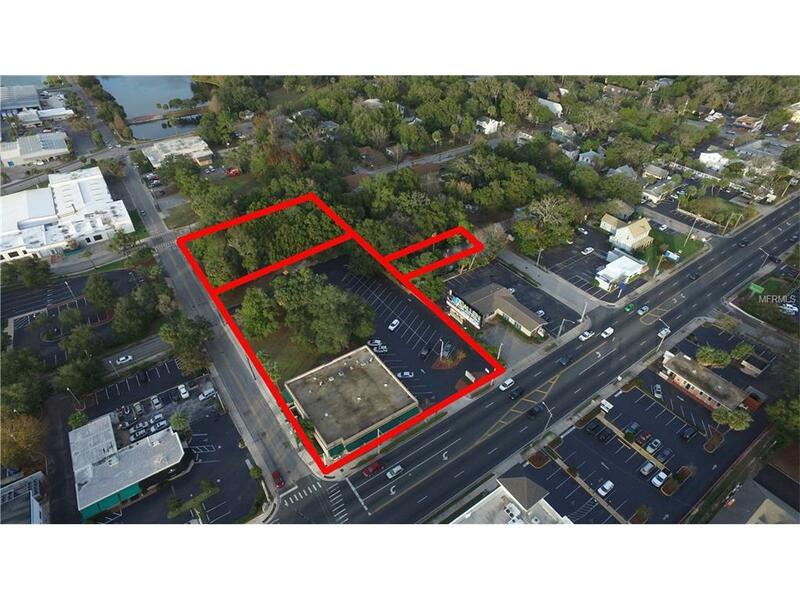 The property contains a 6,489 sf building with 4 tenants, 52 parking spaces and 200 feet of frontage on East Silver Springs Blvd (SR 40) . 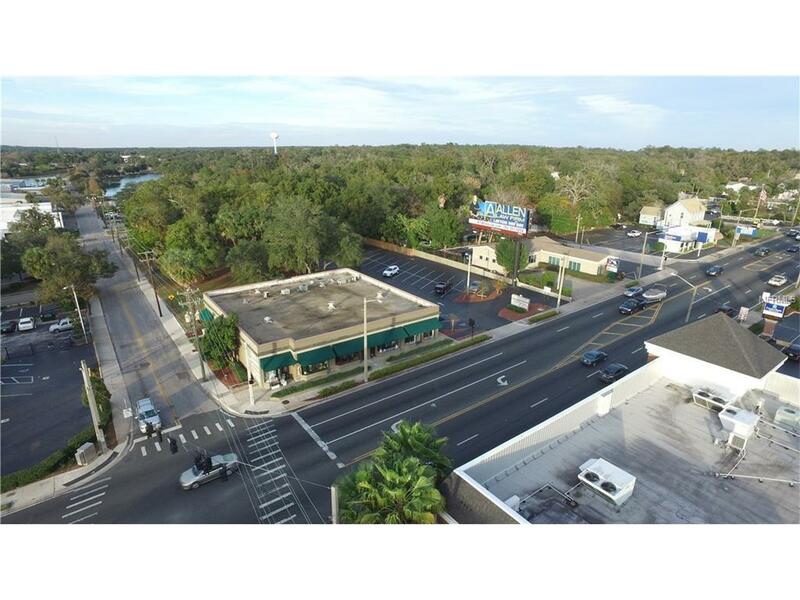 This B-2 property has access to 4 streets (including SR 40) This location is perfect to take advantage of the high traffic count of 31,000 and the redevelopment of downtown Ocala. Real Estate Only for Sale. Billboard on property under lease. Information upon request. 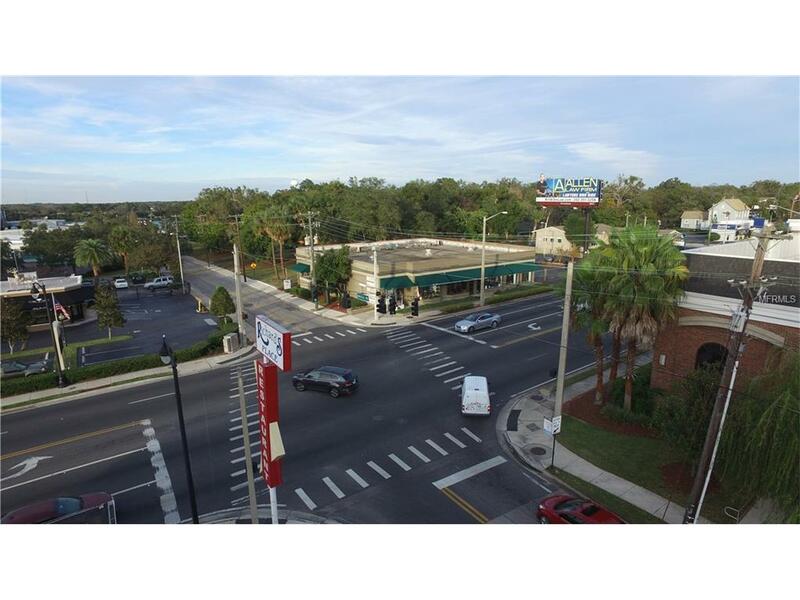 Two offices in this building are available for lease, 1 small office and 1 2068 sq ft space.